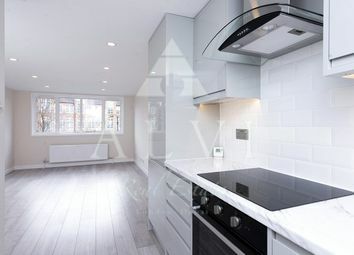 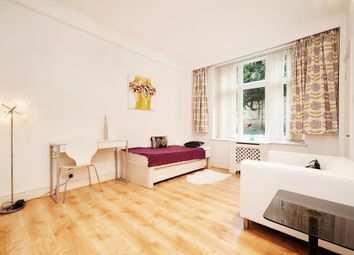 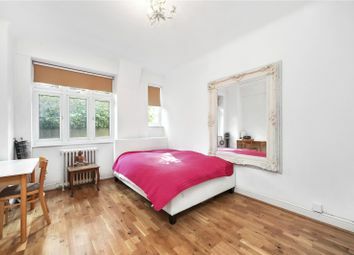 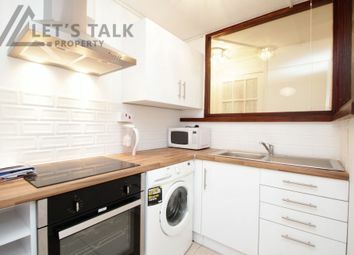 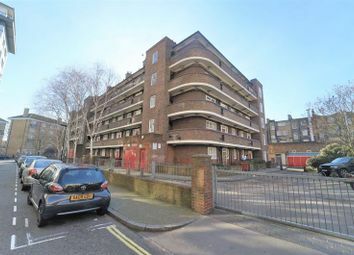 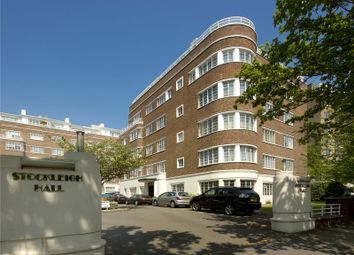 Let's Talk Property is thrilled to present this lovely 1 bedroom flat located in Jerome Crescent, NW8. 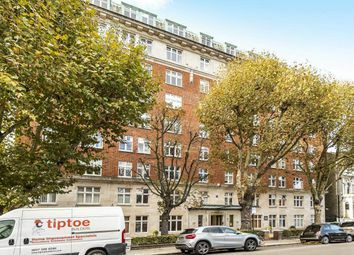 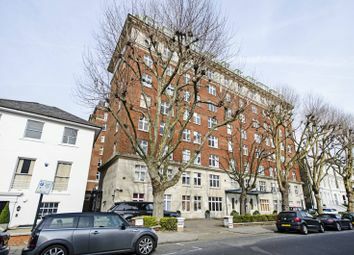 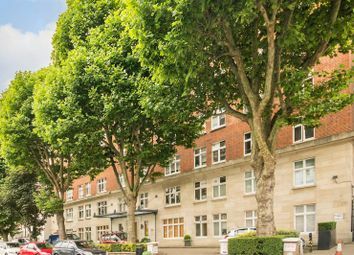 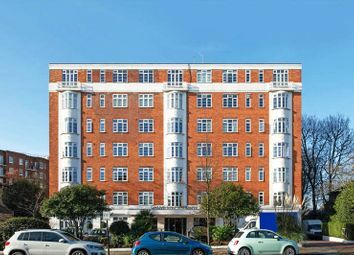 A bright studio apartment situated in the popular portered mansion block, Grove Hall Court. 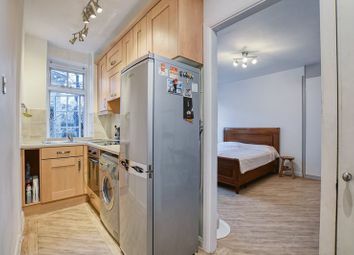 A charming studio apartment situated just off famous Abbey Rd in a very well kept block, inclusive of heating and hot water. 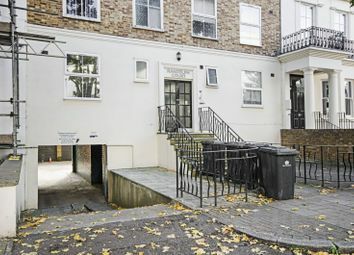 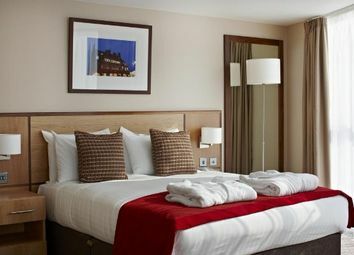 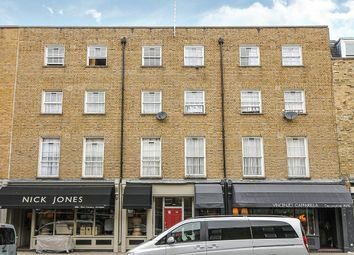 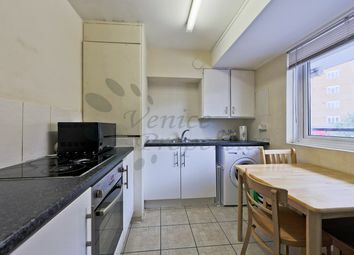 *Priced to sell* A large 1 bedroom investment opportunity in Central London. 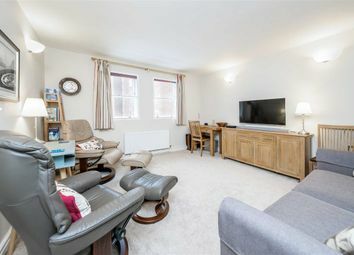 Located on the first floor of an ex-council building this property offers a large separate kitchen, several storage space and a spacious living room. 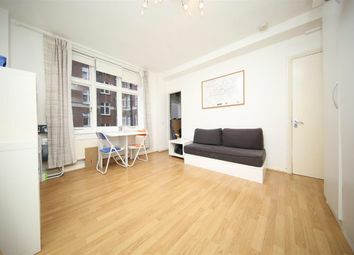 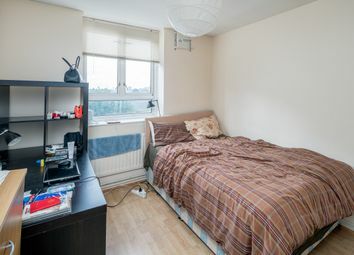 A one bedroom ex-local authority flat in a low rise block, moments from Edgware Road underground station (Zone 1). 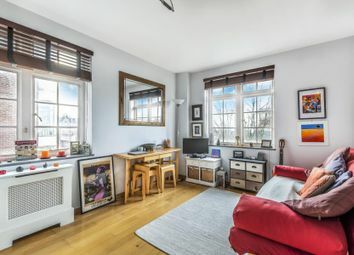 The property measures approximately 387 sq ft and requires some updating. 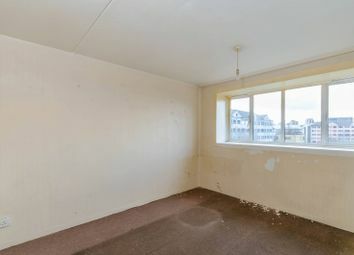 Awaiting internal images and floor plans. 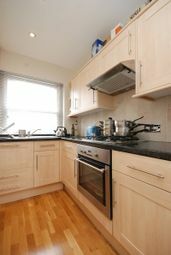 24hr porter, communal heating and hot water included in the rent! 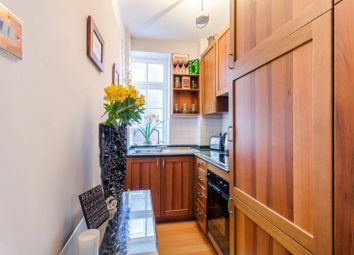 A stunning studio apartment set on the ground floor of this popular portered block.